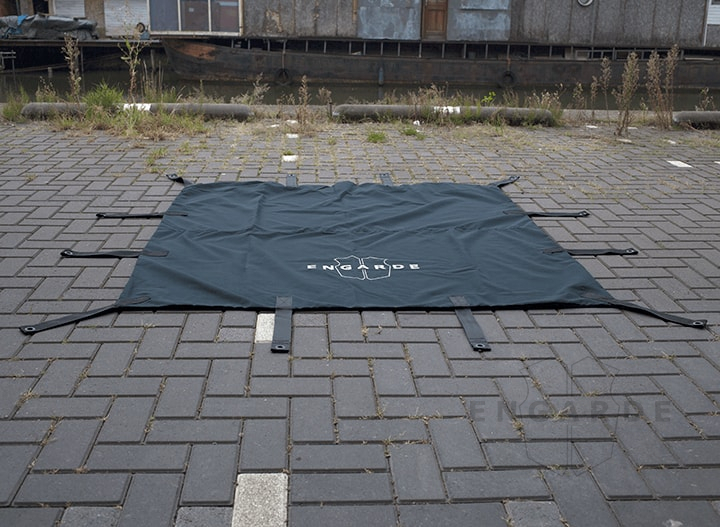 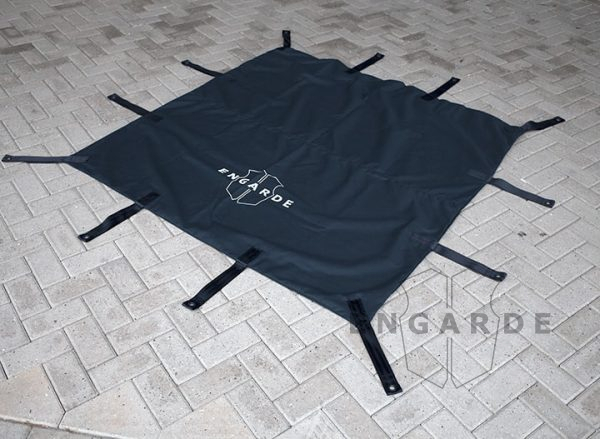 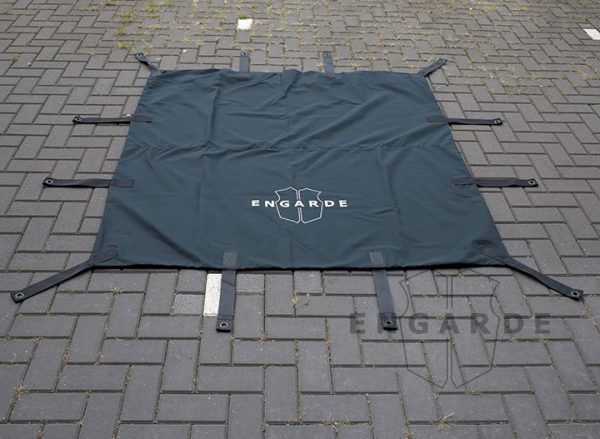 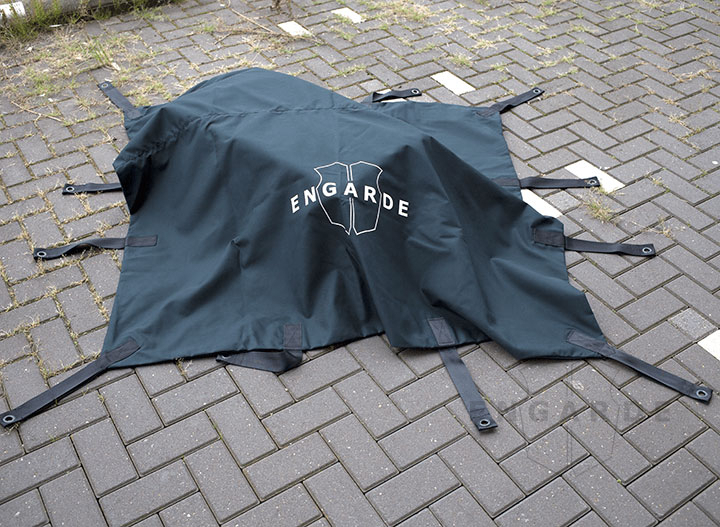 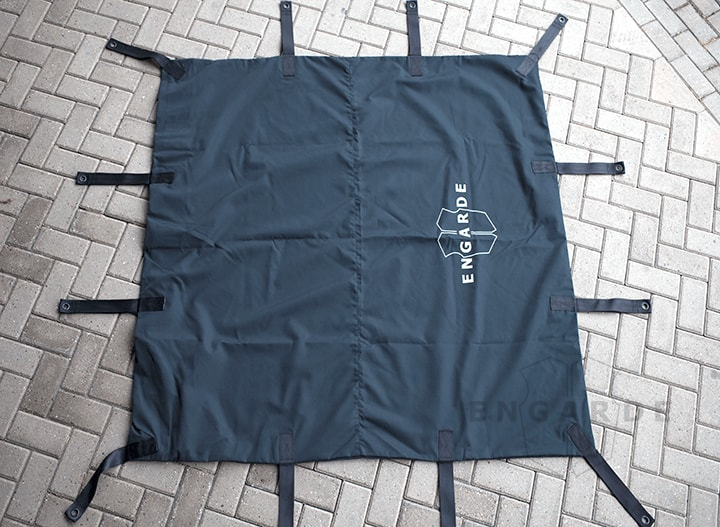 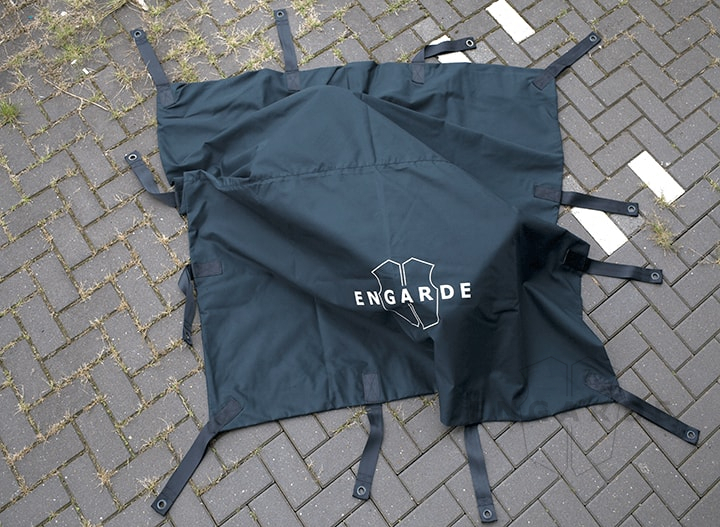 Our ballistic blanket provides a flexible lightweight and portable barrier against bomb fragments and handgun ammunition. 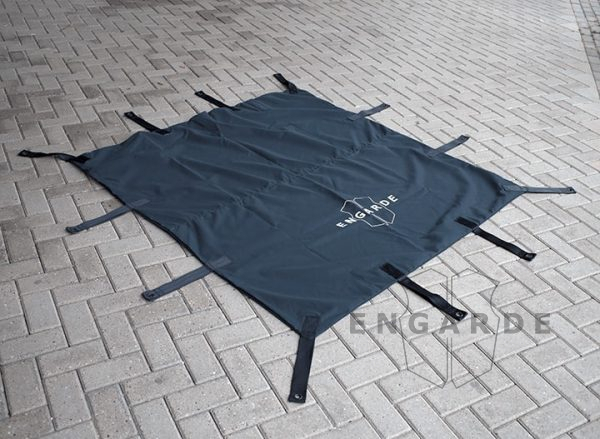 Our ballistic bomb blankets can be found on planes, ships, helicopters, trucks and cars. 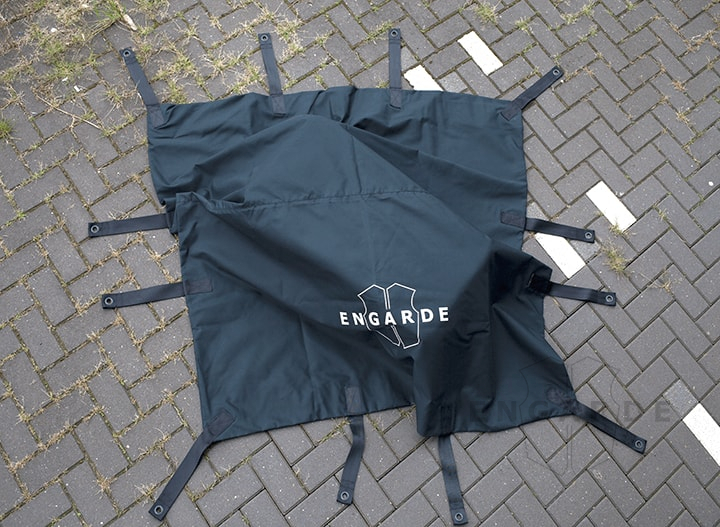 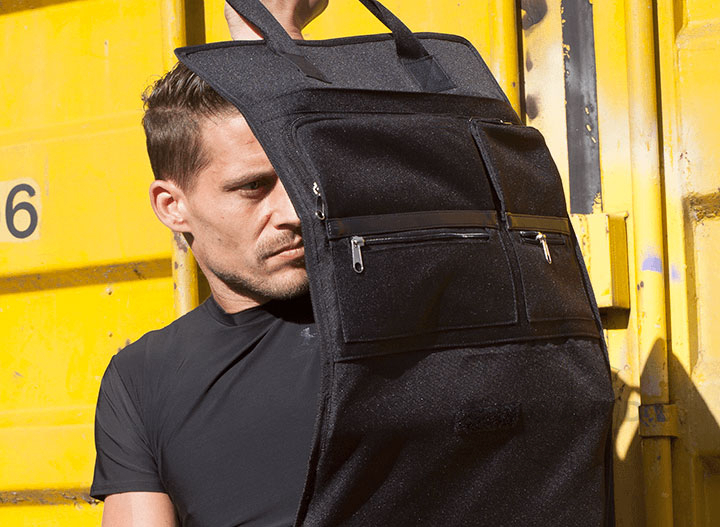 We use Teijin Aramid ballistic and Cordura Fabric in making them, which means our ballistic blankets are as tough as they come. This bomb blanket secures very easily with its 12 web straps. 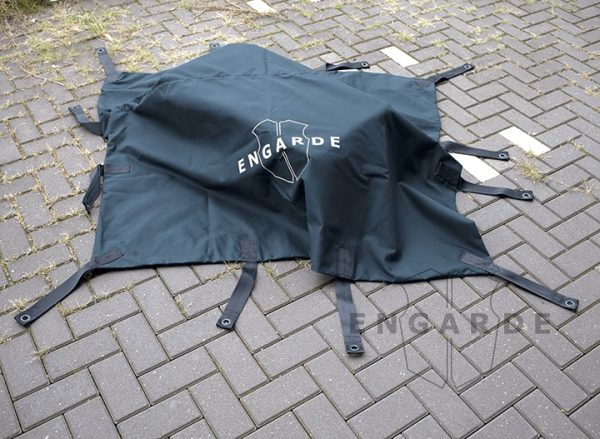 This product is made to order and shipped within 25 business days.